Think Different is the real surprise package in the Dutch Passion AutoFem collection. She has quickly established a great reputation for stunning yields and very strong weed. Even first time growers have achieved over 100g/plant and experienced growers can achieve 200g-300g+. 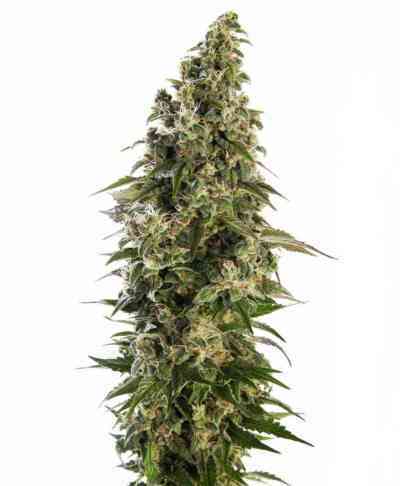 She can grow over 1m tall in experienced hands and is a good alternative to traditional varieties, offering bumper harvests of strong cannabis just 10-11 weeks after seed germination. 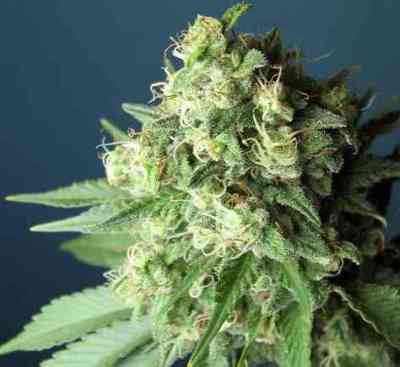 The genetics come from a special AK47 hybrid known as AK420. Indoors she has the potential to yield up to 600g/m² especially in ‘scrog’ systems with powerful lights. She joined our list of best sellers just one year after she was released and has created a following of AutoFem growers who refuse to grow anything else. 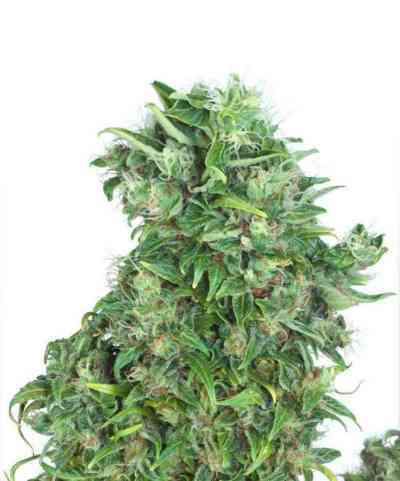 Serious growers like you should try growing this at least once!